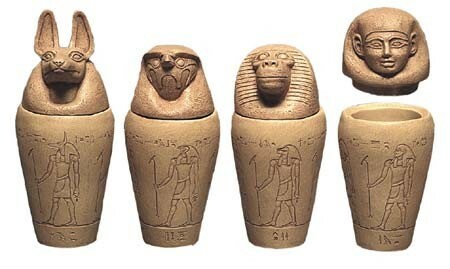 While practicing embalming, the ancient Egyptians learned how to amputate and use healing herbs. The workers who were making monuments were well taken care of. They were treated if they were injured and they were put on a diet of radish, garlic, and onion. 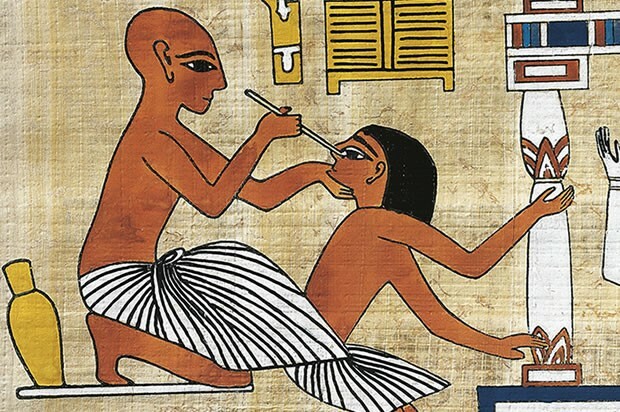 Ancient Egyptians were also very good at performing eye-surgery . 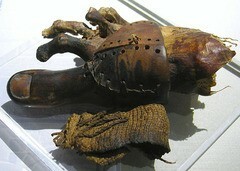 Egyptians also used prosthetics. 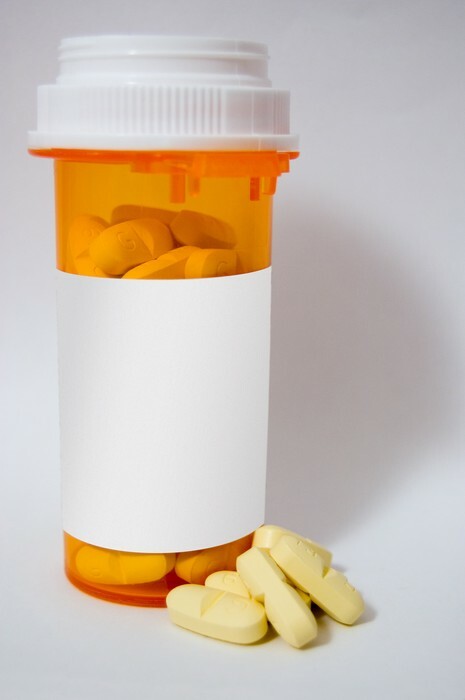 The Egyptians used herbs such as honey, willow, mint, and pomegranate. The Egyptians practiced dentistry and used honey to stop infections. 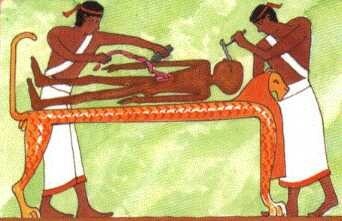 Ancient Egyptians had the best chance to survive because they had physician to take care of the sick. 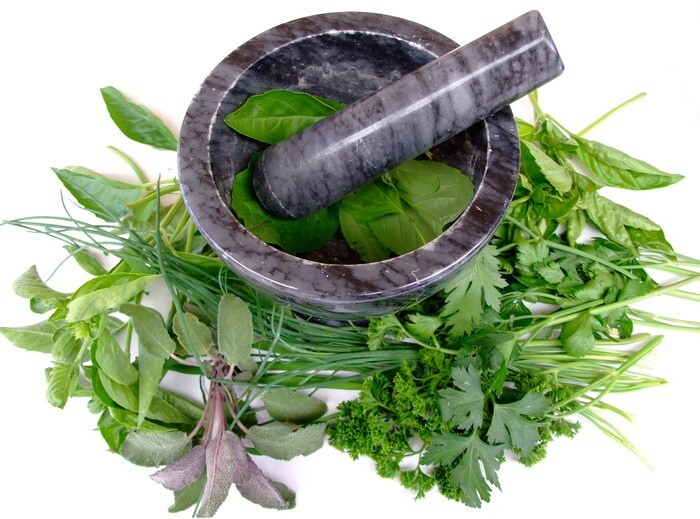 The Egyptians practiced herbs, remedies, and religious rituals. They used splints for broken bones. 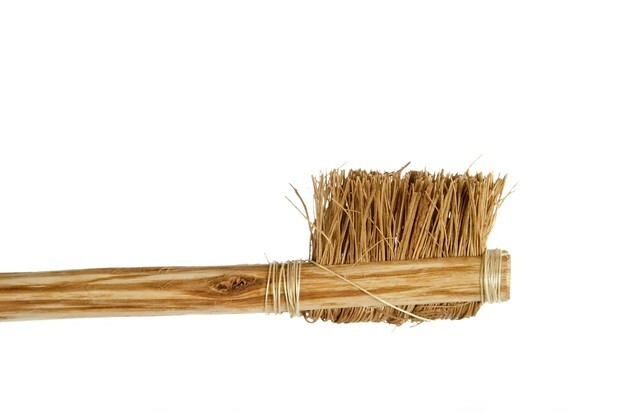 They invented the tooth brush so people would have their teeth for longer. They amputated badly broken bones or badly infected limbs. These all show that they were advanced in medicine. First, the dead bodies are brought to a tent called an ibu where they were washed in palm wine and rinsed in Nile water. The body is then cut into and the internal organs are taken out. The stomach, liver, lungs, and intestines were taken out and filled with natron which dries them. The heart wasn't removed because the Egyptians thought it was the center of intelligence and they believed it was necessary to the afterlife. The embalmers smashed in the brains with long hooks and removed it from the nose. The body is dried with natron. The body is washed again with water from the Nile about forty days later. The internal organs are wrapped in linen and are put back in the body. The body is stuffed with dry materials such as sawdust, leaves, and linen. Lastly, the body is covered in oils and is wrapped in linen. The head and neck are wrapped first, then the toes and fingers are wrapped individually, next the arms and legs are wrapped separately, and the bodies are given amulets to protect them in the afterlife. Priests say spells to protect the body. The arms and legs are tied together and a papyrus scroll that consists of spells from the Book of The Dead is put in between the mummified arms. More linen is wrapped around the body, and after every layer, liquid resin is put on the bandages to keep them together. The body is wrapped in cloth and a picture of Osiris is painted on it. Finally, the body is wrapped in cloth and is attached by strips of linen. 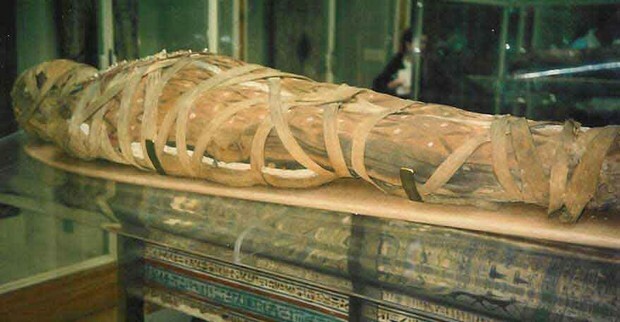 The mummy is put into its coffin and that coffin is put inside another coffin. 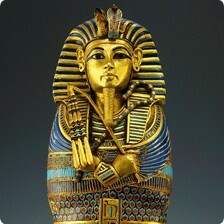 The body is then put inside a sarcophagus in its tomb along with valuables. You may ask how do they? We learned the basics from the Egyptians. They the first medical books and from these we learned how to splint broken bones and how to treat different sicknesses and diseases. 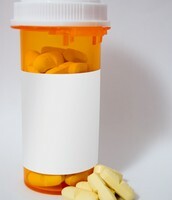 This is very useful because some diseases are deadly, and can kill millions if not treated correctly. 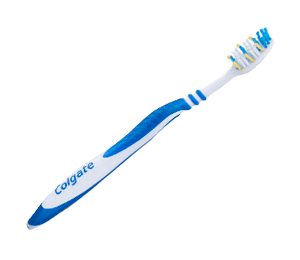 We also thank the Egyptians for toothbrushes and because of these we have clean teeth. We are lucky that the Egyptians passed on there vast medical knowledge to us.